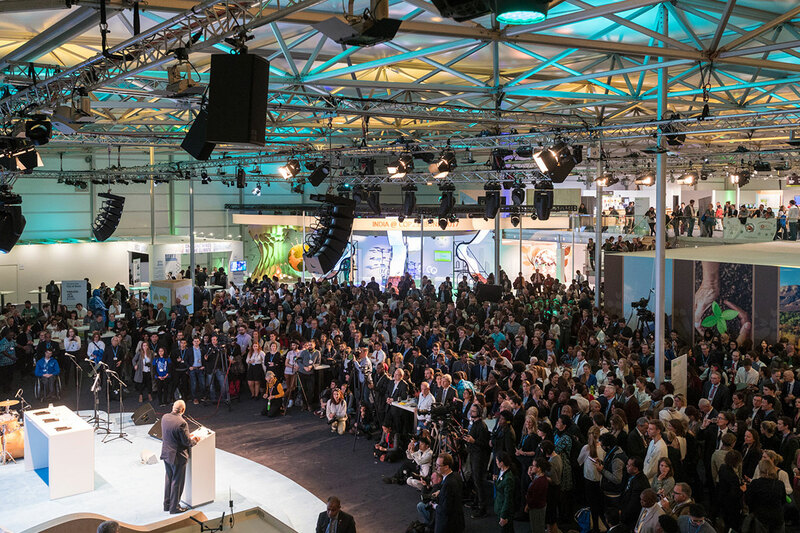 The Talanoa Dialogue in the UNFCCC [United Nations Framework Convention on Climate Change] negotiations extends a broad invitation to share low-carbon stories on how to move from ‘where do want to go?’ to ‘how do we get there?’. The aim is to ratchet up ambition in the Nationally Determined Contributions (NDCs) to bring them in line with the Paris Agreement (PA) climate goals. One way of doing so is to look back at past low-carbon successes. Although the required transformations of the energy and agriculture systems are challenging, governments and other actors have successfully started in various sectors. What if other countries could learn from this and implement similar policies? What if the success stories could be scaled up and replicated around the world? 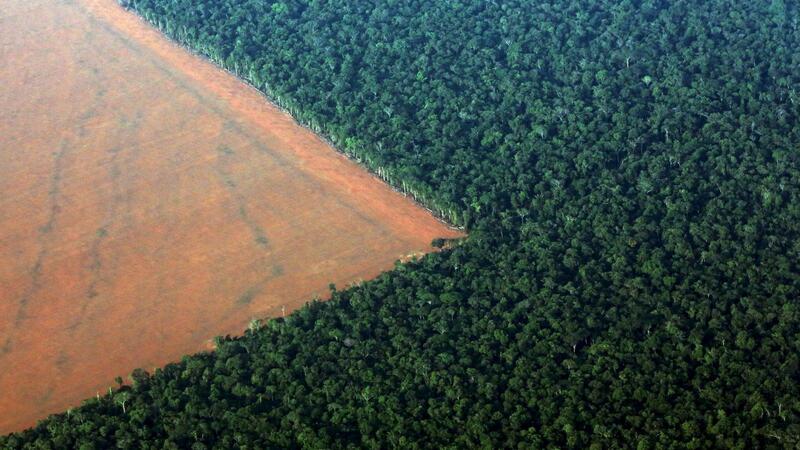 Would that result in the necessary greenhouse gas (GHG) emission reductions? In our article ‘Reducing global GHG emissions by replicating successful sector examples – the good practice policies scenario’, we show that replicating a selection of successful sector policies could halve the global emission reductions by 2030 that are required if we are to keep global temperature rise below 2 °C. These sectoral policies cover about 65% of global emissions. By 2030, a scale-up of such policies would reduce emissions by around 10 GtCO2e, compared to currently implemented policies. Examples of successful sectoral policies are the German feed-in tariff for renewable energy, the carbon tax in Norway to reduce flaring and venting, and the Action Plan for Deforestation in Brazil. 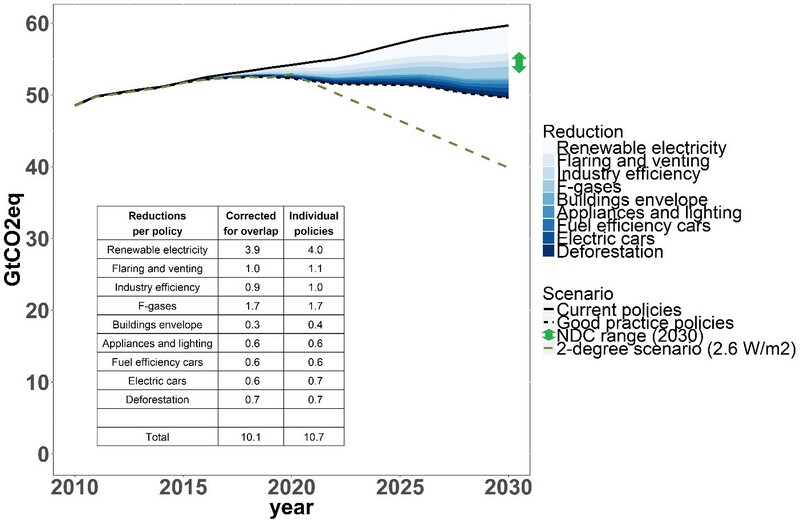 If the impact of such policies were to be achieved in all countries, global emissions by 2030 would be reduced by around 4 GtCO2e in the electricity sector, 1 GtCO2e in the oil and natural gas production sector, and 0.7 GtCO2e in the forestry sector, relative to the emission level expected to result from current policies (see Figure). Figure 1: GHG emission levels (including LULUCF) as a result of implementing the selected nine good practice policies together. The emission levels are compared to global emissions resulting from the full implementation of the NDCs and a 2 C pathway. A natural follow-up question(s) is that of whether and how countries could learn from each other and implement similar policies. On the one hand, country contexts matter. Culture, customs, institutions, policy settings and economic circumstances differ between countries. On the other hand, there are examples of policy learning and replication, such as the Chinese Emissions Trading System (ETS), which was set up after studying the implementation of the European Union (EU) trading system. Literature on policy learning tells us that it is important to embrace the complexity of the policy landscape by a learning process of sufficient background information on policy context, success factors and differences between countries, as well as by experimentation. Again, the Chinese ETS is a good example, as it first experimented with provincial ETS, with slightly differing features, to see what would work best. Also, the currently developed Chinese ETS design proposes an output-based allowance allocation, mirroring the nature of China’s national policy targets. What does this tell us about the ‘how do we get there?’ question of the Talanoa dialogue? In an atmosphere of trust, countries should be able to tell their stories of successful policy implementation, transparently share insights about sources of success and causes of failure, compare policy environments, and learn from each other. The resulting library of policies, contexts and success factors can be combined with the results from the UNFCCC technical expert meetings to ratchet up NDCs. Such a process could be effectively supported by both social science insights into translating policies for various contexts, and quantitative modelling on policy impacts on greenhouse gas emission reductions. Further research could include more policies addressing other sectors, sub-sectors or sector activities, providing more opportunities for further reductions. At the same time, more research will also be needed to further improve realistic emission pathways, by addressing country-specific circumstances, accounting for implementation barriers and identifying important factors for policy learning. Our main conclusion is that learning from other countries’ policies and implementing the related findings may bring the PA climate goals closer within reach. The Talanoa Dialogue would be the perfect platform to make this happen. 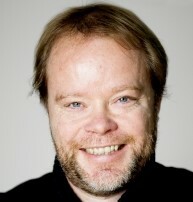 Mark Roelfsema is a Researcher in International Climate Policy at PBL Netherlands Environmental Assessment Agency. Additional authors to the CPJ article: Hanna Fekete, Niklas Höhne, Michel den Elzen, Nicklas Forsell, Takeshi Kuramochi, Heleen de Coninck, Detlef P. van Vuuren. PreviousNational Action on Climate Change Now Covers 89% of Greenhouse Gas Emissions. How has this been Achieved?